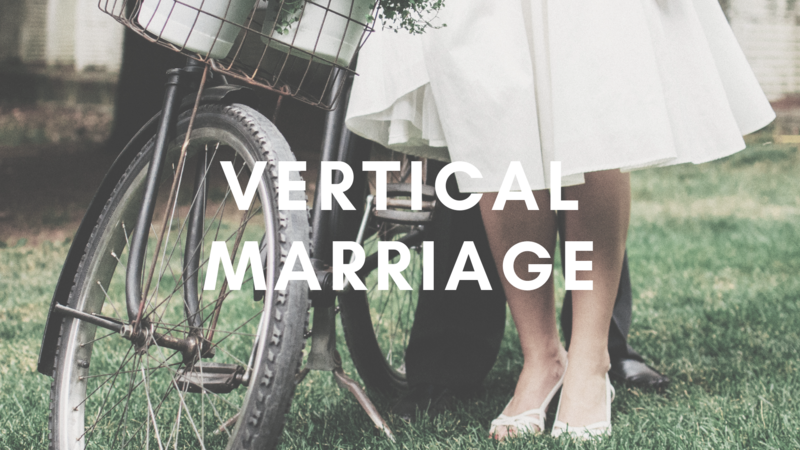 Vertical Marriage is a 12-week ministry, designed to provide biblical and gospel-centered counseling to married couples in a condensed time frame. Each session includes biblical teaching, practical application, and interactions with other couples in a “community group” like setting. The next session kicks off on Wednesday, January 23rd. The cost for this ministry is $50 per couple, which includes materials provided on your first night. Childcare is provided with RSVP.